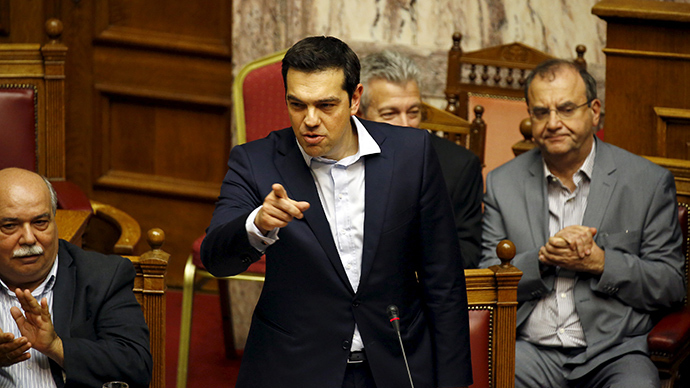 As an equal member of the EU, Greece does not need to ask permissions from anyone to let the Greek people speak and have their voices heard, PM Tsipras told his parliament, promising that the state’s sovereignty and future will be decided via referendum. 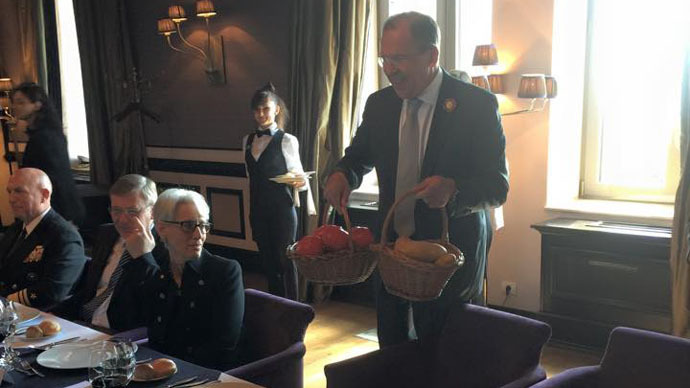 During talks in Sochi, the Russian foreign minister presented his US counterpart with a Victory Day t-shirt and baskets of potatoes and tomatoes. 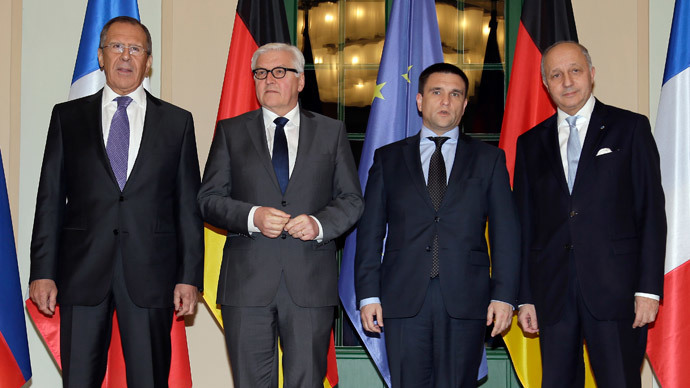 Looks like an answer to Kerry’s giving him Idaho potatoes in 2014. 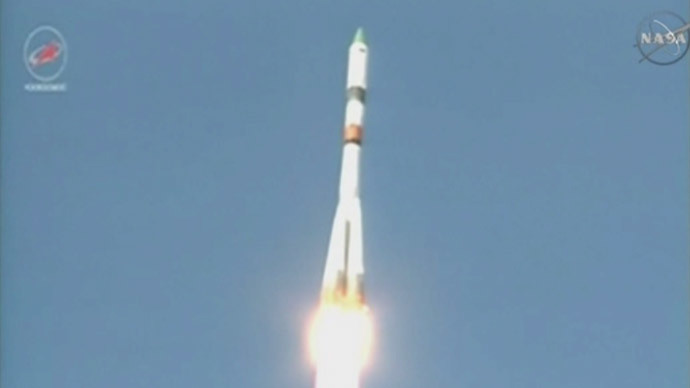 The Russian cargo space ship Progress is making extra turns around the Earth after going to a higher orbit than planned. Its planned docking to the International Space Station may now have to wait up to 2 days. Doctors seem to be a step closer to performing a breakthrough surgery: transplanting a human head onto another body. 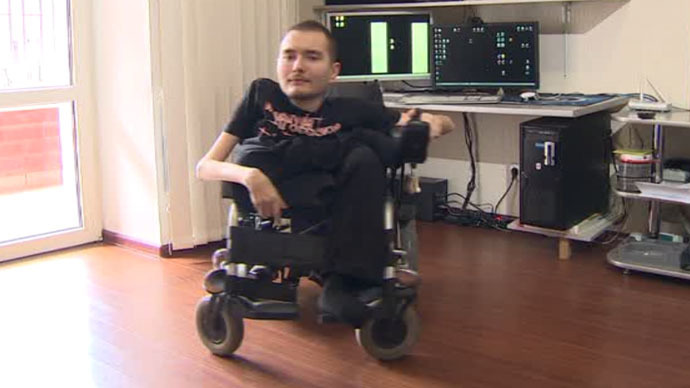 A Russian man with a rare genetic muscle-wasting disorder has volunteered to be the first to try the procedure. 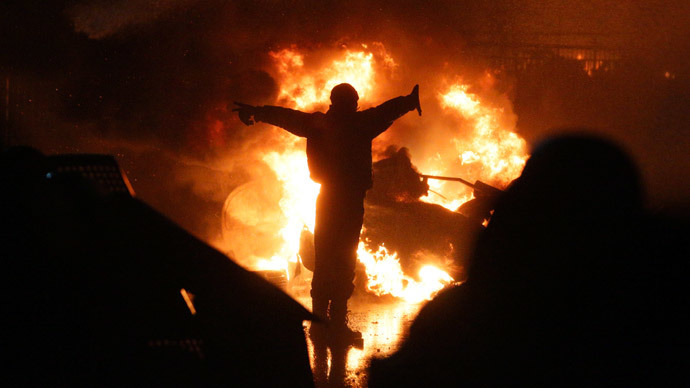 One year after the violent coup in Ukraine, RT recreates the four days of bloody clashes of February 2014, which saw approximately one hundred people killed in central Kiev and resulted in a power shift in Ukraine. 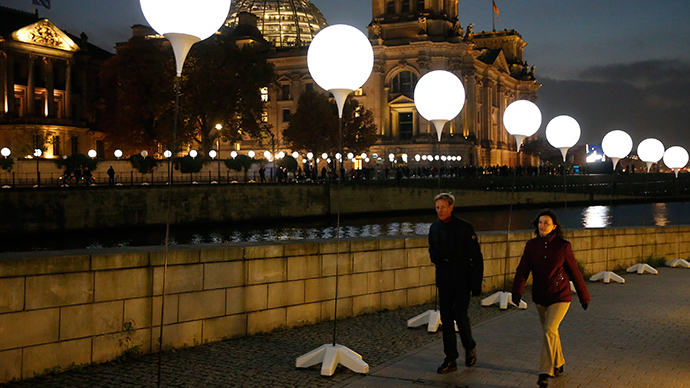 German activists have released a new mobile app that tracks ultra-nationalist rallies happening in the city. 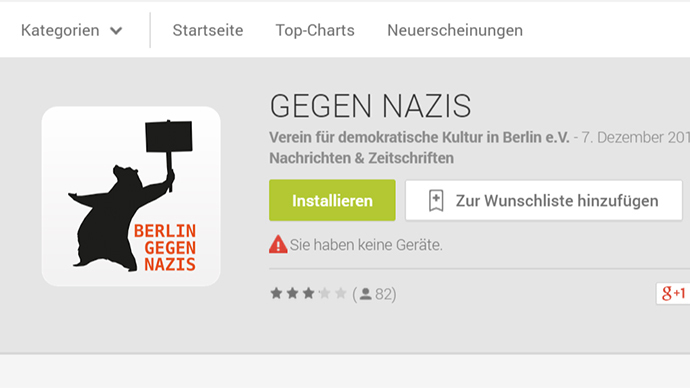 The ‘Anti-Nazi’ app has been devised to help fight against far-right extremists who are gaining ground in Berlin. Today’s Berlin is full of distressing monuments to the human resilience and sacrifice experienced before the fall of the Wall. Twenty-five years on, RT takes a look at past and present divides – both real and imagined – and where they may take us next.